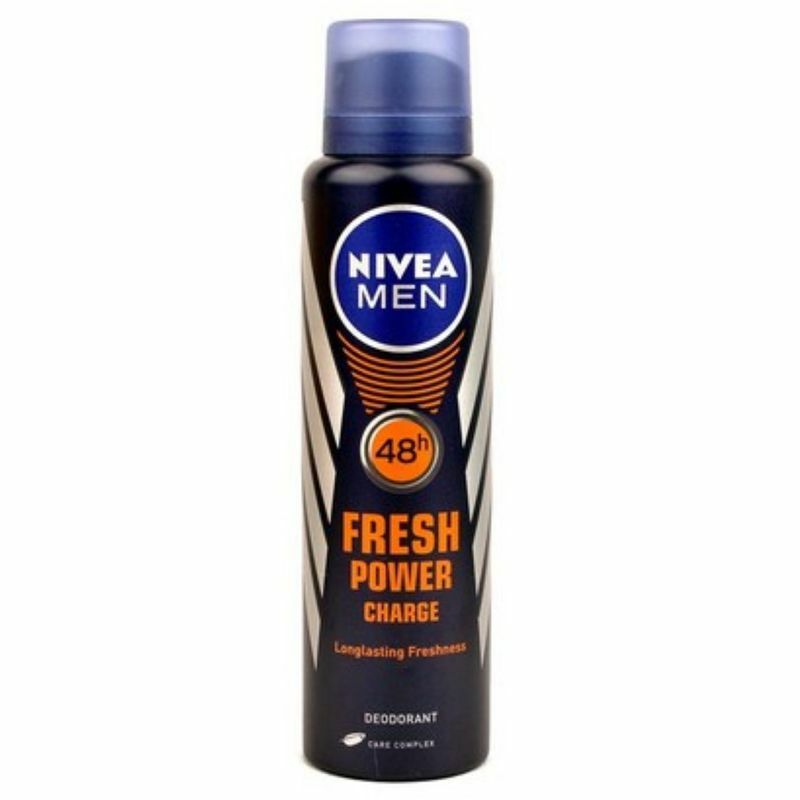 Nivea Fresh Power Charge is warm & masculine fragrance. This Fragrance contains Ocean Extracts to keep you feeling fresh all day long. The Nivea for Men Deodorant gives you the refreshing feeling that you have been looking for so long. It also provides a long lasting sense of freshness and comfort. FREE OFFER : Get 33% Extra + Rs.15 Off on Fresh Power Charge Deodorant for a limited time. Hurry while stocks last.